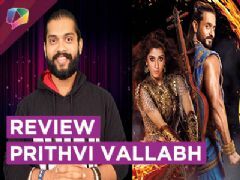 Sonarika Bhadoria who is currently seen in the Colors tv show Ishq Main Marjawan is truly one of the gifted beauties from the telly world and recently we did our firsts segment with her and explored her firsts. We hope that you guys enjoyed this segment with Sonarika, if you did do Comment and tell us. Also don’t forget to subscribe to India Forums, addiction at its best. 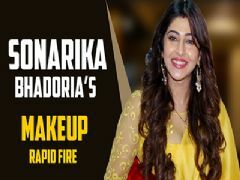 User Comments on video titled "Sonarika Bhadoria Shares Her Firsts | First Audition, Crush, Kiss amp; More | India Forums"